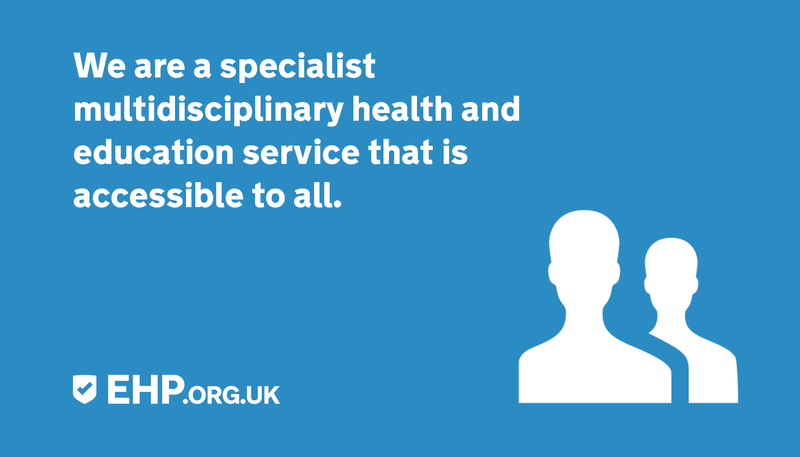 We help all children and young people with SEND maximise their potential throughout education whilst leading happy, healthy and fulfilled lives by delivering a specialist multidisciplinary education and health service that is accessible to all. We provide one place to access all specialist education and health services. Areas we operate include; Blackburn with Darwen, Bolton, Bury, Cheshire East, Halton, Knowsley, Lancashire, Liverpool, Manchester, Oldham, Rochdale, Salford, Sefton, St Helens, Stockport, Tameside, Trafford, Warrington, Wigan, and the Wirral. Our services are for all education settings, including: early years settings, schools and post-16 education providers. We work with SENCOs and School Leadership Teams in all education settings to fully understand the needs. 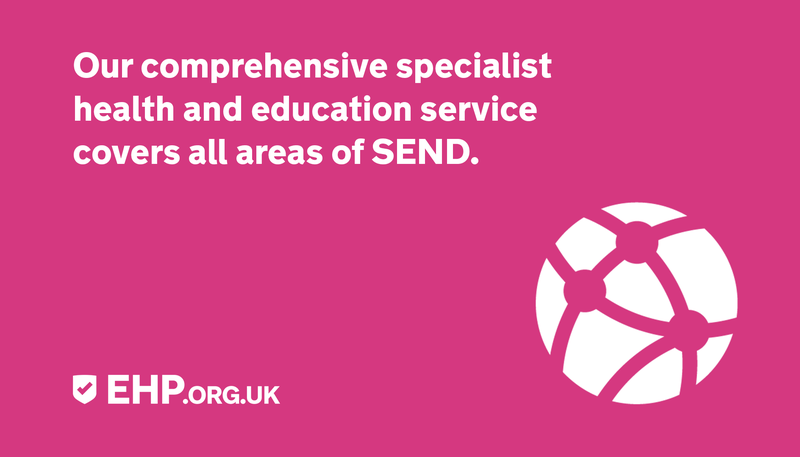 We work with education and health professionals working with children and young people with SEND, including governors, organisations and charities. Our team is a specialist multidisciplinary team, which includes health professionals, education professionals, support professionals and administrative staff. 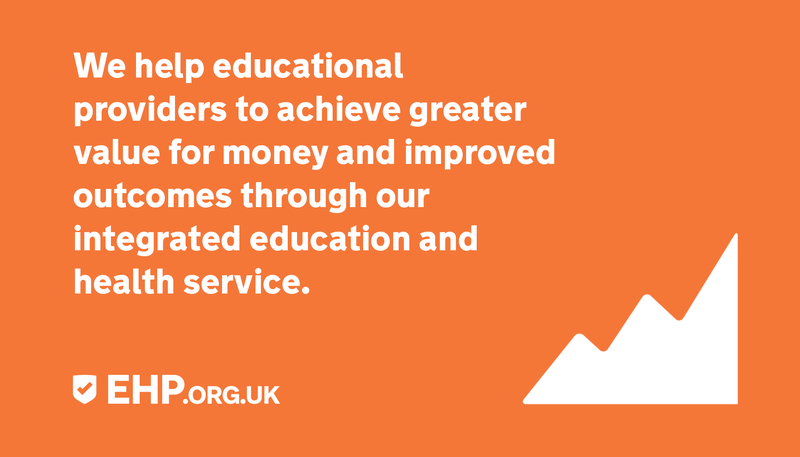 Our team work together to provide a joined-up approach to support the needs within education. 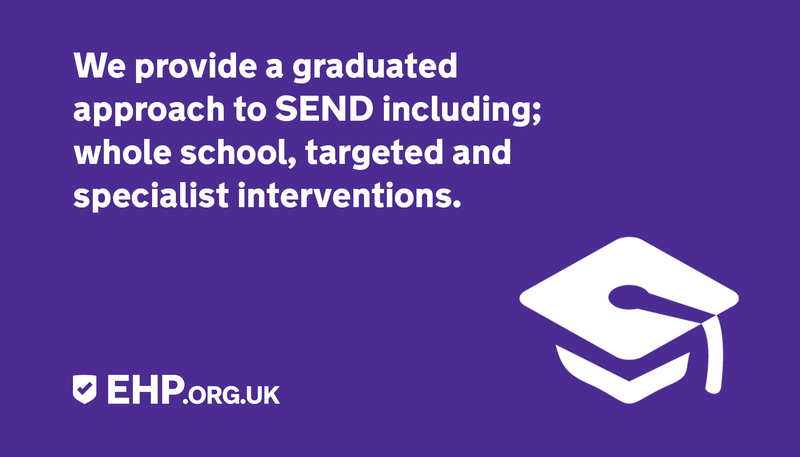 We provide a graduated approach to SEND including; whole school, targeted and specialist interventions. 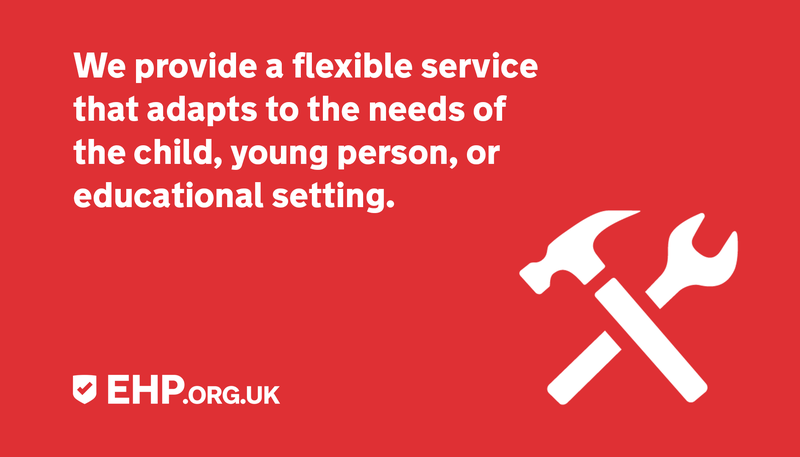 We provide a flexible service that adapts to the needs of the child, young person, and education setting. We support each individual student, staff member, and education setting in creating an inclusive, positive, environment that maximises potential, wellbeing, and progress. 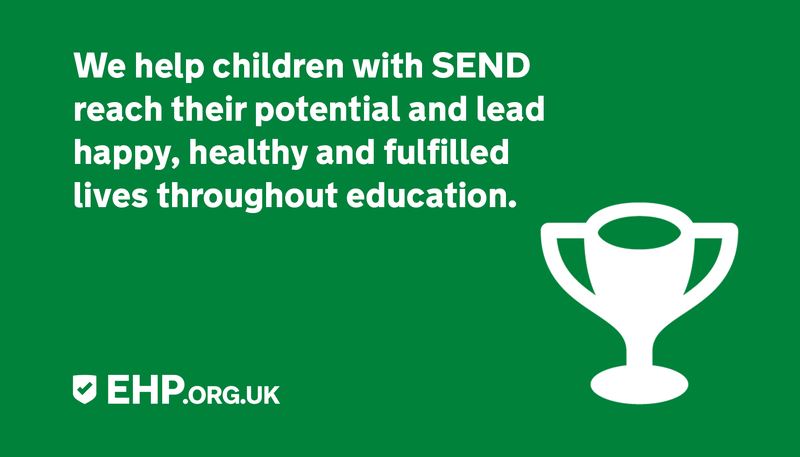 We provide a number of services to help children and young people with SEND maximise their potential and lead happy, healthy and fulfilled lives throughout education. 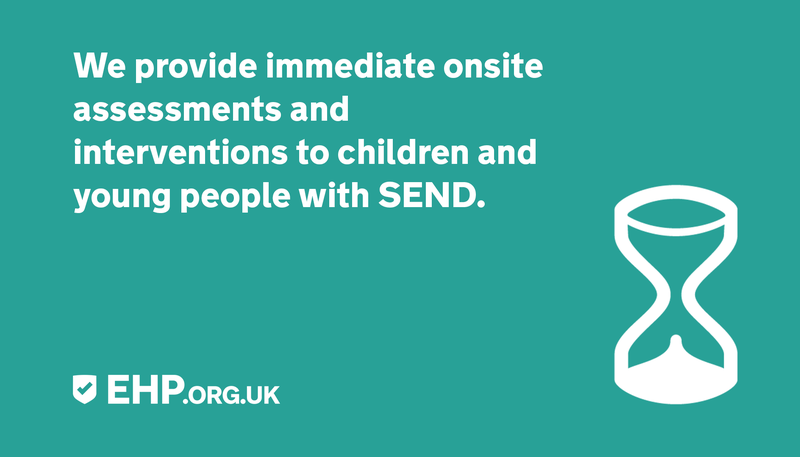 We provide immediate onsite assessments and interventions to children and young people with SEND. To find out more see the list of services we provide. 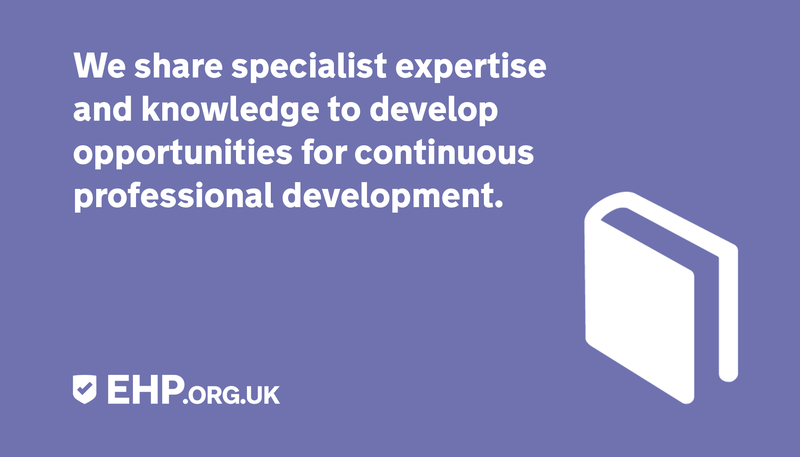 Our specialist multidisciplinary team provide services to education settings and organisations to help children and young people to lead happy, healthy and fulfilled lives. 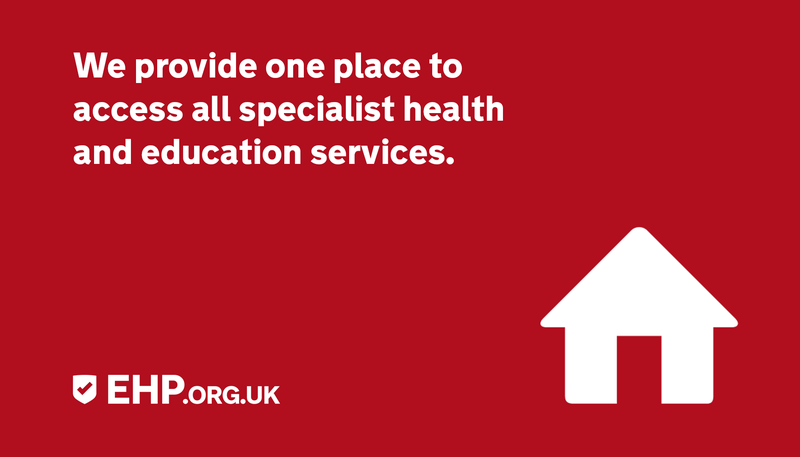 We provide one place to access all specialist education and health services. 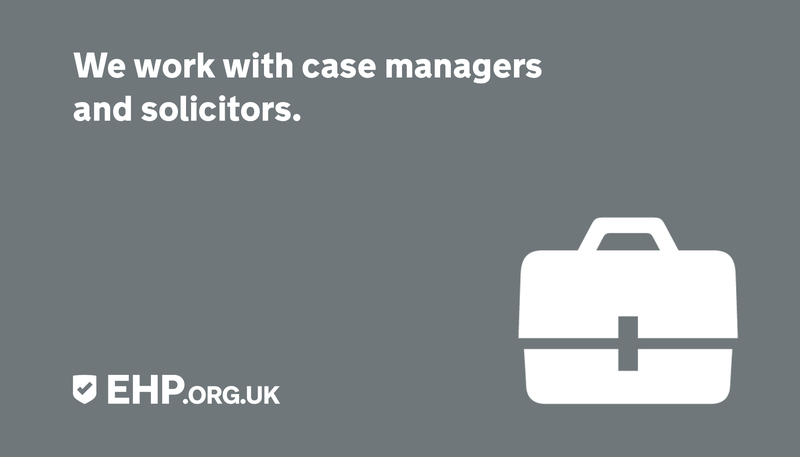 Areas we operate include; Bolton, Blackburn with Darwen, Bury, Halton, Cheshire East, Knowsley, Liverpool, Lancashire, Manchester, Rochdale, Oldham, Salford, St Helens, Sefton, Stockport, Trafford, Tameside, Warrington, the Wirral and Wigan. EHP © Copyright 2019. All Rights Reserved. At EHP we thrive on feedback. We're happy to hear that this page has been helpful to you, would you like to leave some feedback? At EHP we thrive on feedback. We're sorry to hear that this page wasn't what you where looking for, how can we improve this service? At EHP we thrive on feedback. We're sorry to hear that there was something on the page you found unsatisfactory, how can we improve this?